Cresting waves are for a surfer what honey is to a bee. 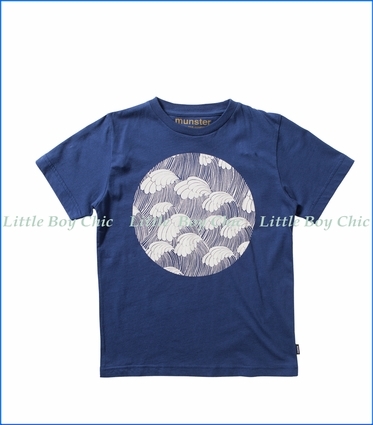 Quality cotton by Munster provides a comfortable soft hand feel and durability. Printed neck label so there is no tag to irritate his skin. Woven label on seam.